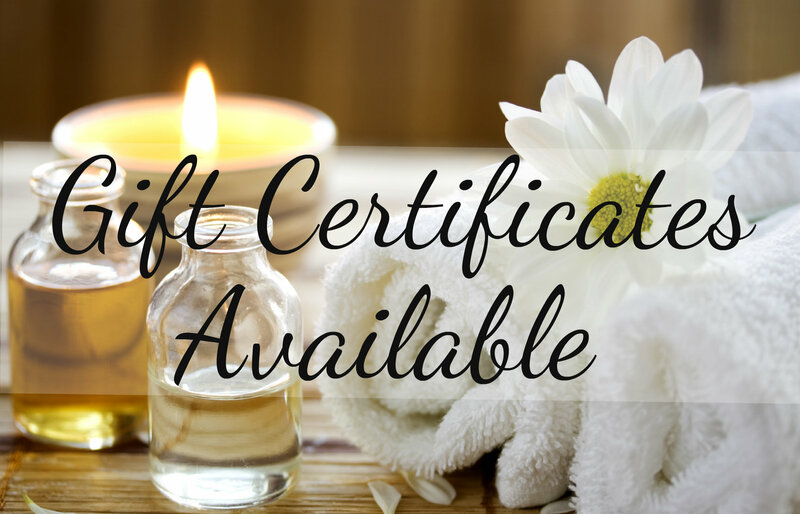 Whether you want to say "Happy Birthday", "Congrats" or "Thank You"... a gift card from Relax Zone Massage would be a great idea for any and all occasions. Feel free to stop by our location if you want to purchase a gift card. Please contact our office if you have any questions regarding payments or gift card options that are currently available. We look forward to serving you!